Do you want to buy cheap perfume but still wish to wear those alluring designer scents at prices you can afford? If you like to wear the latest perfumes manufactured by celebrities, designers, and cosmetic companies, you know that enveloping yourself in designer scents can be expensive. Many perfumes can cost hundreds of dollars for one ounce and buying additional products can run up into huge dollars. Designer perfume doesn’t have to cost you an arm and a leg. If you know the right places to shop, you can find expensive perfume at discount prices. 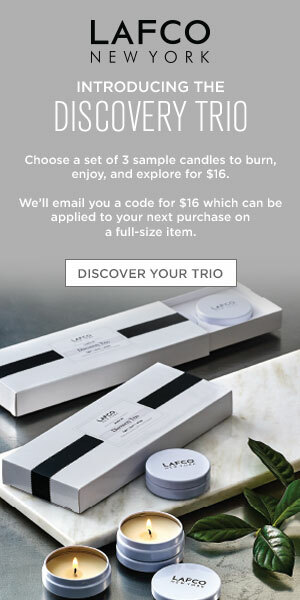 So where can you shop for cheap perfume brands? Are You Shopping For Cheap Perfume Brands? If you want to buy discount fragrances, skip the department stores. Unless you hit a sale at the department stores, you will pay exorbitant amounts for name brand perfumes. Instead of hitting the cosmetics counter at the mall department stores, visit a perfume outlet. Many malls now contain perfume outlets, but if your local mall doesn’t contain a perfume outlet, take time to drive to one and you will be pleased at how much money you can save. Most perfume outlets sell designer perfume cheap. They might not have a lot of additional products made from your favorite scent, but you can usually find most brands of cologne or perfume from thirty to seventy percent off. Make sure you are buying the actual designer brand and not an imitation. While an imitation can smell very much like the brand you know and love, it usually has a much higher alcohol content, causing the scent to wear off sooner and the perfume to go flat. Online auction sites such as Ebay are great places to find fantastic deals on name brand perfume. Many people will sell a perfume that they got as a gift, but that they don’t particularly like, on auction sites. Usually, these sellers are just happy to get any amount of money for the perfume that they don’t want and you can score very expensive fragrances at extremely low prices. 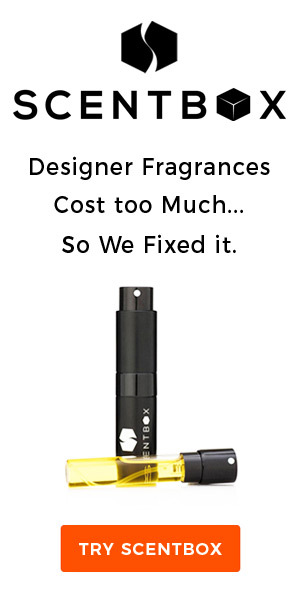 You don’t ever have to pay full price for designer women’s perfume or men’s colognes again. You can buy the best cheap perfume brands your heart desires…if you know the right places to look. Read reviews of other customers experiences if you are concerned about a company or buy from someone you trust. Why Don’t You Shop For Cheap Perfume Online?